The THREE most powerful, practical and surprising ways to create exhilarating performances… and have enormous amounts of fun. Co-presenters Anita Lyons, Madison Smith, and Rebecca Richardson. This is a live, online workshop which will take place over Zoom. You will receive a link to the event when your register, as well as an invitation to the Facebook group to post questions. The event will be recorded, and available to view for two weeks after the event for those who cannot attend the live event. Kate Conklin will share essential information about the glorious design of humans for singing and performance, and three revolutionary ways to achieve extraordinary performance. 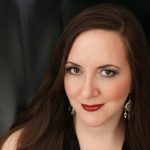 This workshop features key concepts covered in The Kate Conklin Foundations Course for Professional Singers, and is an opportunity to experience the unique way Kate coaches elite performers, from Opera to Broadway to Cirque du Soleil. You are guaranteed to learn something new and surprising. Kate Conklin is a vocalist, performer and educator. Her mission is to help performers increase quality and satisfaction in their work. 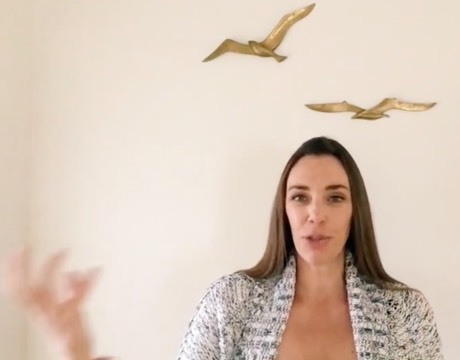 Through thousands of hours of work with elite performers, observation and analysis of movement, voice work, performance and research in the fields of performance excellence, human design, coordination, and neurobiology, Kate has developed a coaching process which is which is creative, collaborative, and empowering. Kate Conklin’s Courses for Performers are unique and revolutionary. They are designed for professional performers, and can be taken from anywhere in the world. Anita Lyons is a American dramatic soprano, who just finished her role debut as Brünnhilde (Götterdämmerung) with NY Verismo Wagner Opera Guild, and sang Mother/Witch (Hansel and Gretel) at the Palace Theatre (CT). 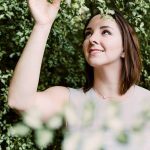 This season, she sang the Strauss’ Vier letzte Lieder with Summit Symphony (NJ), and created the title role in the world premiere of Anne Hutchinson. 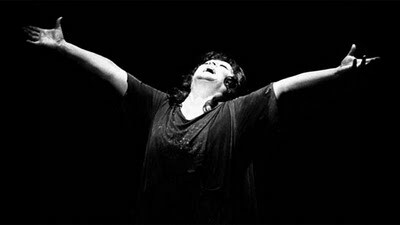 Highlights of recent seasons include her career debuts of Leonore (Fidelio) and the title role of Elektra, both performed at Lincoln Center with NY Opera Forum. She has been seen with Indianapolis Opera, Brevard Music Festival, Boheme Opera NJ, Riverside Opera Company, Amore Opera, Opera Pomme Rouge, and Opera Theatre of Montclair. 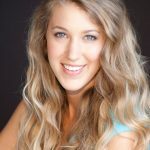 Madison Smith is a Soprano with degrees in voice from The Boston Conservatory and San Francisco Conservatory of Music and receives consistent praise for her fresh, golden-voice interpretations of bel canto music. Over the past year, her focus has been using her voice to shed light on pressing social and environmental issues. She is currently finishing work on her first project, The Ocean’s Call, a music video focusing on Ocean pollution. Rebecca Richardson is a classical singer, wine enthusiast, and lover of all things historical. Born and raised in Southern California, she currently resides in Brooklyn where she continues to perform in operas, recitals, and concerts throughout the New York metropolitan area. In addition to performing, Rebecca also writes for Modern Singer, an online lifestyle magazine for today’s artists.